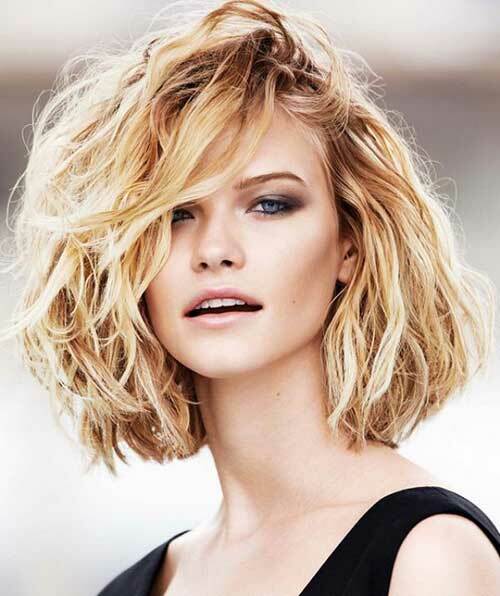 Thick, wavy hair is the envy of all who weren’t born with it, as evidenced by the abundance of wave-creating wands and extensions on the red carpet. 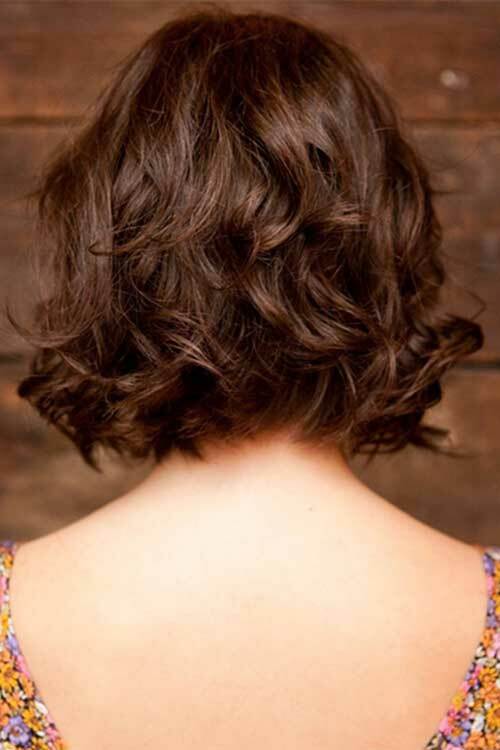 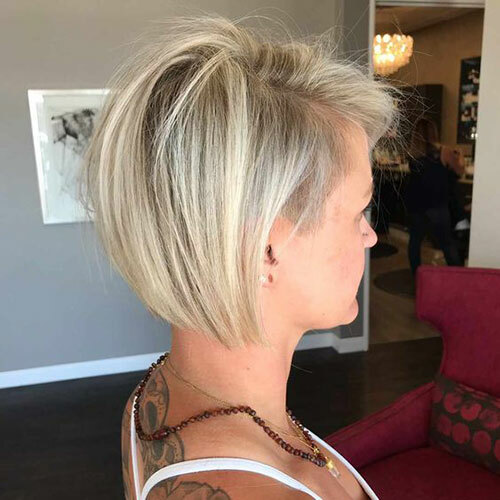 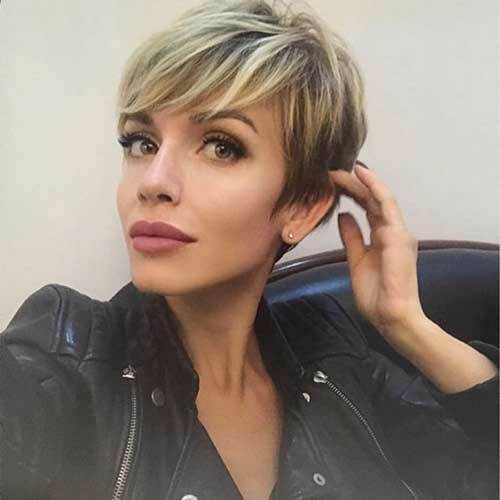 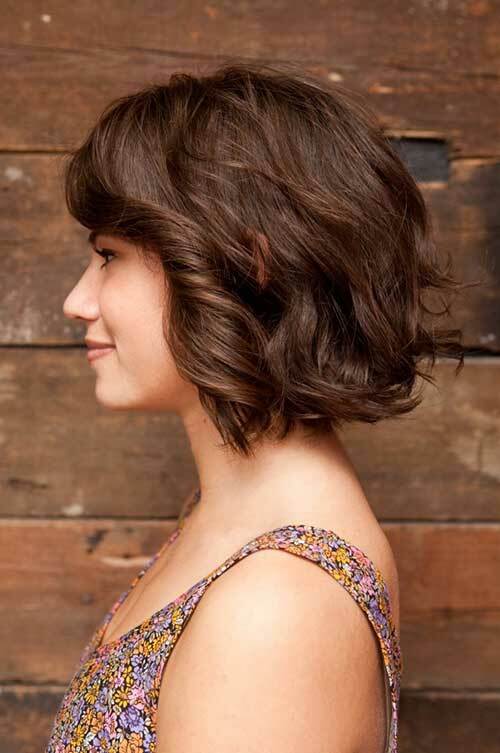 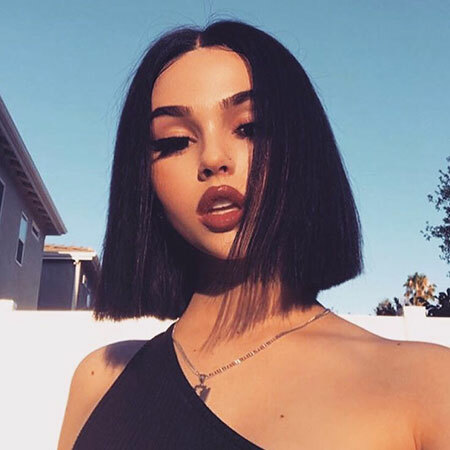 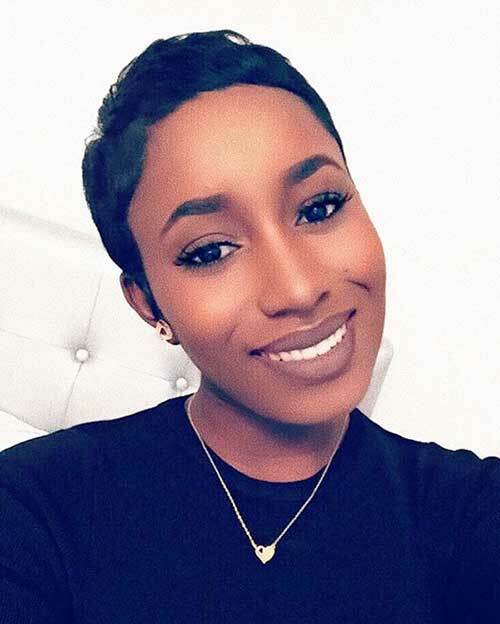 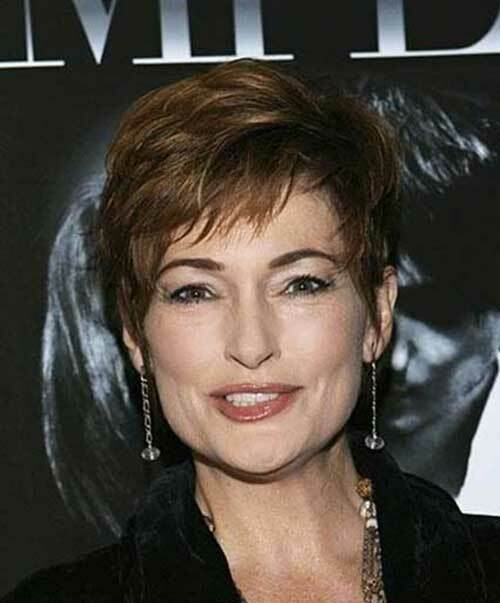 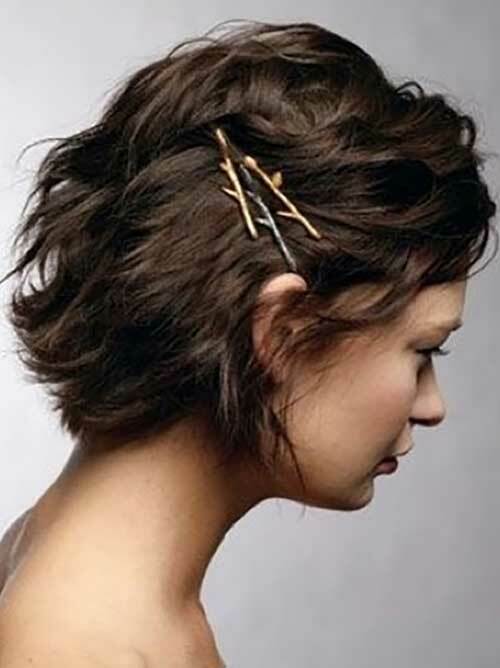 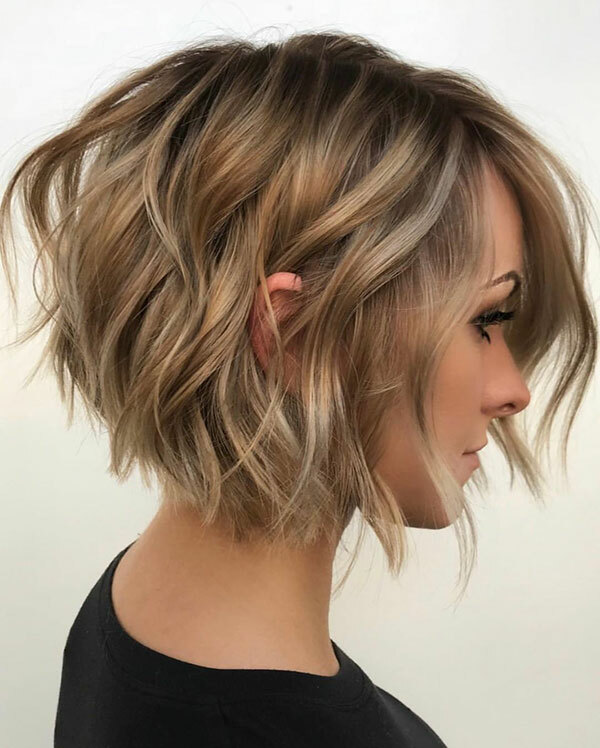 These wonderful short hairstyles for thick wavy hair are for those of you lucky enough to be born with it. 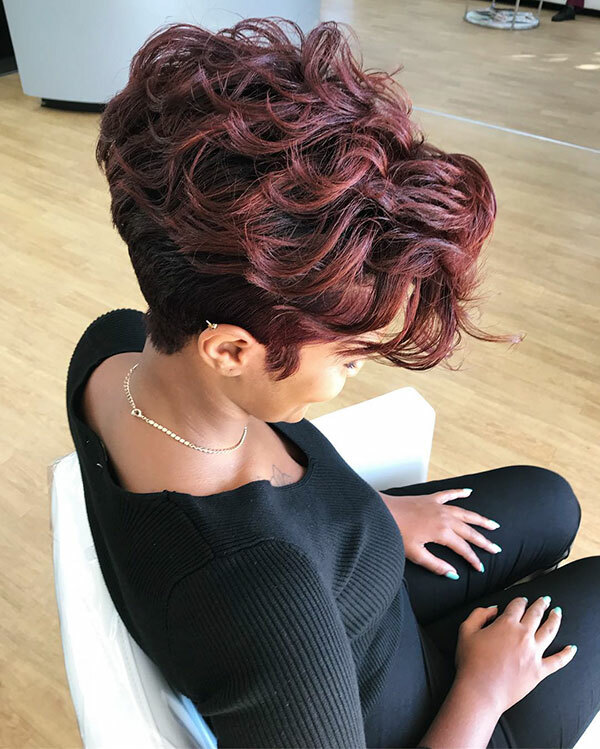 Rather than fight your natural curl, these hairstyles for thick wavy hair will help showcase your coveted texture while minimizing styling time. 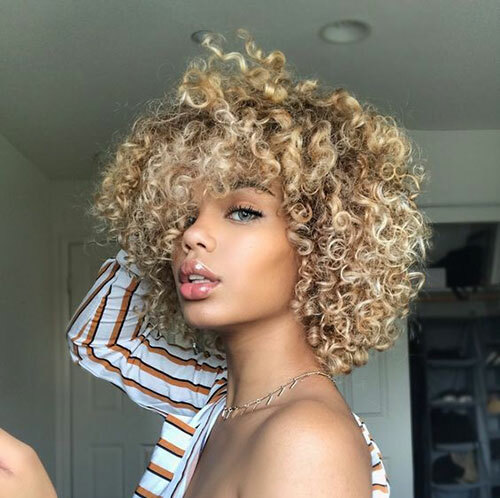 If you have thick and wavy hair, chances are you’ve considered using a straightening iron to flatten out your locks or perhaps even considered a cropped cut to make styling more bearable. 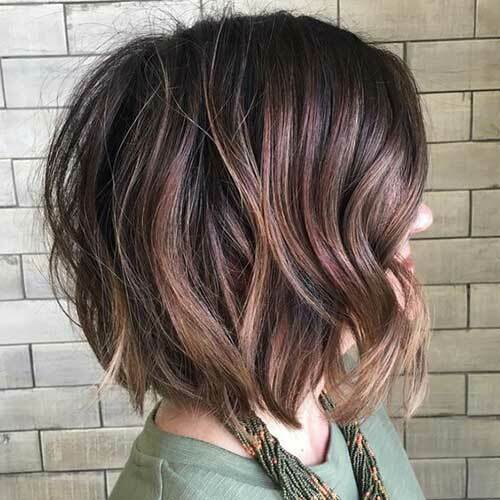 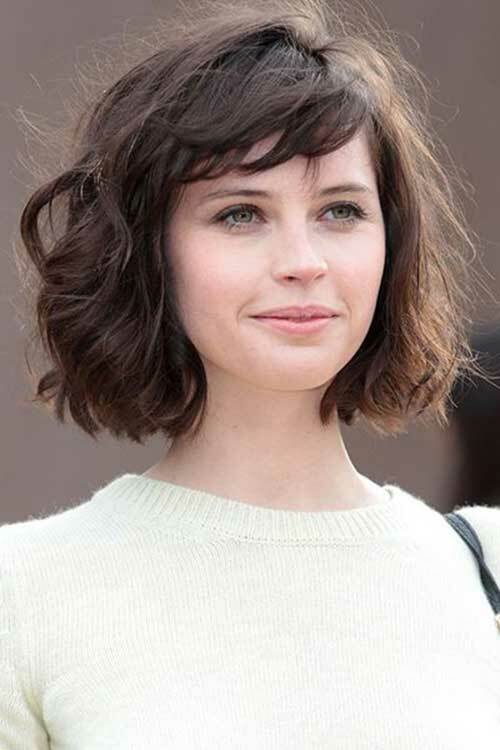 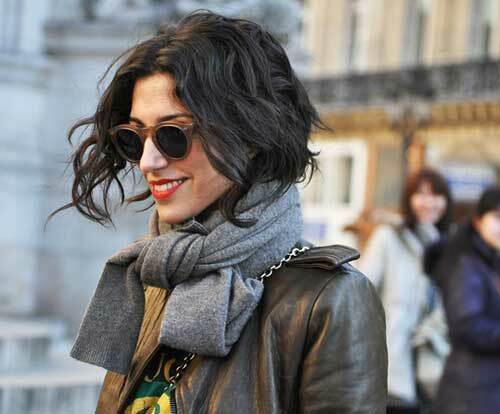 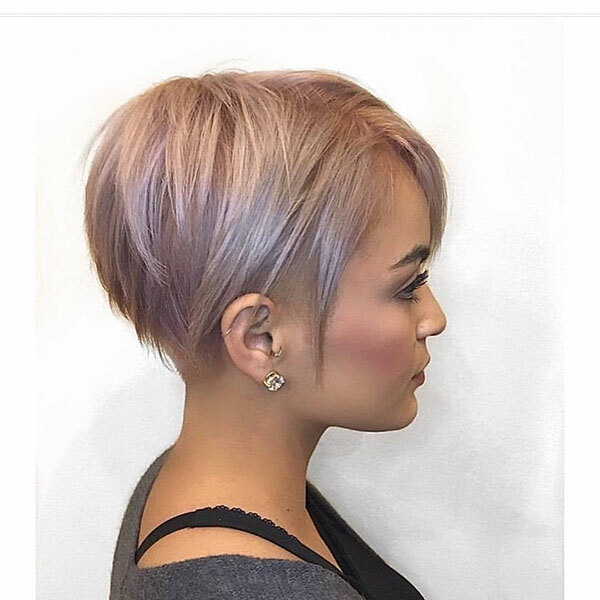 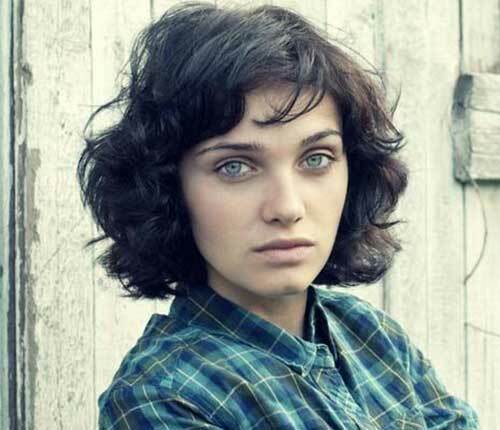 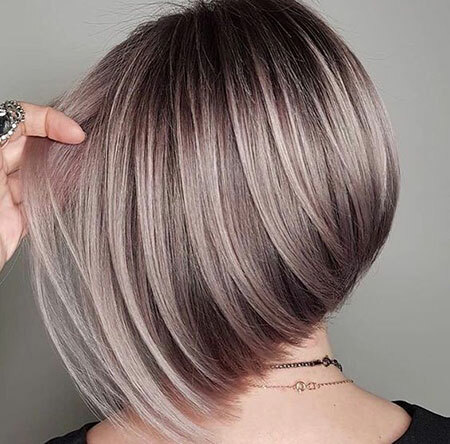 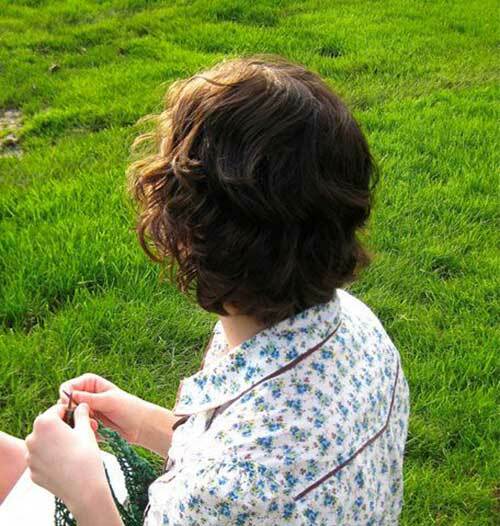 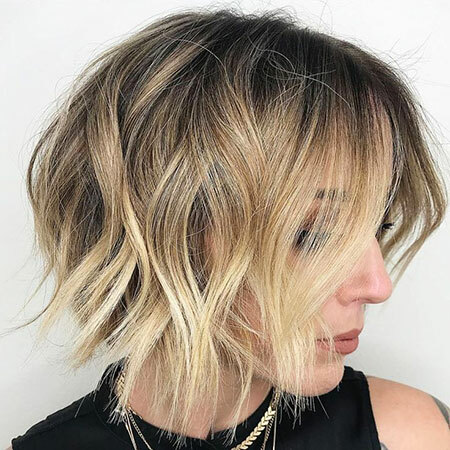 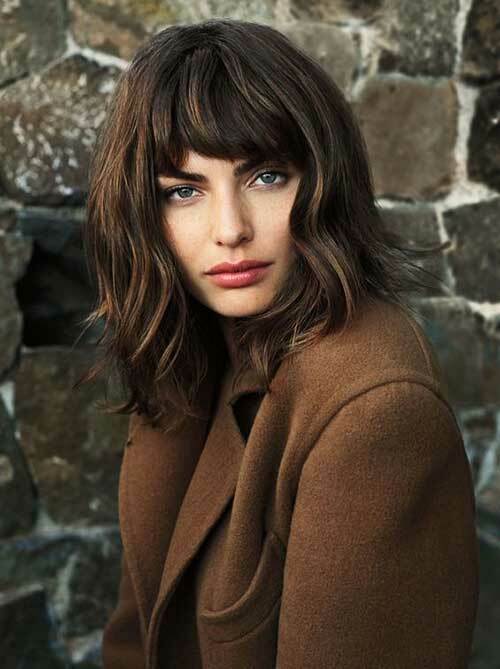 Check out these 20 Short Haircuts for Thick Wavy Hair and get inspired!